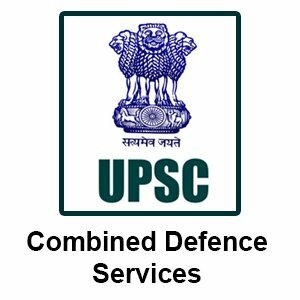 The Union Public Service Commission (UPSC) has released the admit card for the Combined Defence Services I examination on 11th January 2019. Candidates who have applied for the exam can download their admit cards form the Commission’s official website. The exam is scheduled to be held on 3rd February 2019. The link to download the admit card will remain active till 3rd February 2019. However, candidates are advised to download the same well before time. Visit the official website of the Commission. 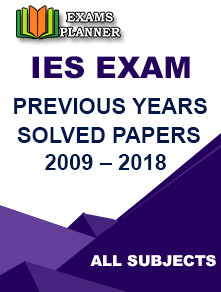 Under the ‘What’s New’ section, click on ‘e-Admit Card: Combined Defence Services Examination (I), 2019’ link. Proceed by clicking the ‘Click Here’ link. Read the instructions carefully and click on ‘Yes’ button at the bottom of the page. You can download the admit card through your registration ID or roll number. Select any one of the options to download the admit card. Provide the required details and submit them to access your admit card. Your admit card will appear on the screen, download it and take a printout. If you find any discrepancies in the admit card, report them to the commission immediately. 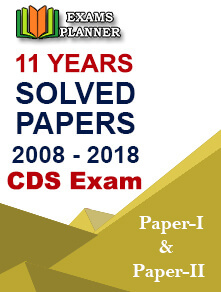 Carry the admit card along with the original photo ID card (whose number is in the Admit Card). Keep the admit card safe till the declaration of the final result. 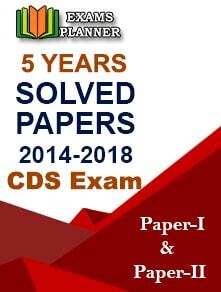 All the questions will be of objective type and in both Hindi and English languages. There will be negative marking in the exam. One-third marks will be deducted as penalty for the wrong answer. There will be no penalty for unanswered questions. Check out the syllabus for the written exam in the official notification. Candidates who qualify the written examination will be eligible for the SSB Interview round conducted by the Services Selection Board.